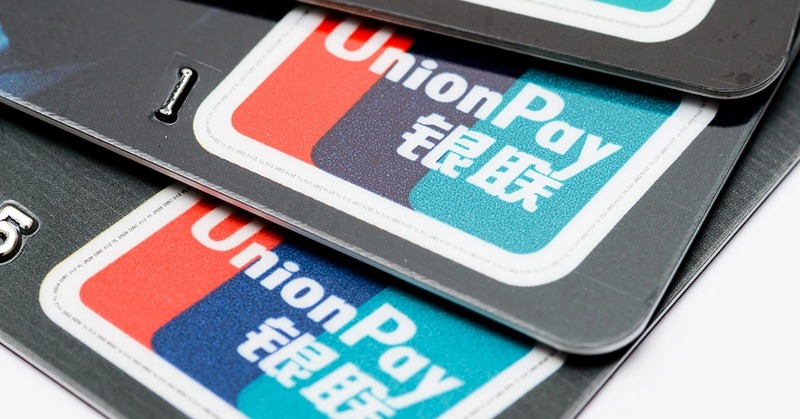 UnionPay announced its cardholders can now pay for car rentals via credit card pre-authorization in major car rental companies in about 20 countries and regions. According to the Big Data Report on Car Rental Overseas published by CRI Online, payment method together with car rental conditions and prices are the most concerned issues for outbound self-driving tourists. UnionPay International has continued to expand its acceptance at car rental merchants outside mainland China and has teamed up with the world’s four major car rental brands, namely Hertz, Avis, Europcar, and Enterprise. For example, UnionPay credit card is accepted at all the stores of Hertz in the United States, Australia, Thailand, Mauritius, and Tahiti. In addition, UnionPay is also accepted at regional car rental companies such as Reach Rental in the United States, ORIX in Japan, Thai Rent A Car in Thailand and Thrifty in New Zealand. Some of these merchants also provide special services such as Chinese-language services, WeChat communication, as well as car pick-up guides for Chinese tourists. Cardholders can also enjoy car-rental discounts offered by UnionPay.